born on March 5, 1947, in Hattiesburg, Mis­sissippi, moved to New York, where he appeared in the Broadway musical, The Music Man. Appearances in TV serials (Name That Tune) led to a starring role as Frank Sinatra's son in A Hole in The Head and a hit record, 'High Hopes'. 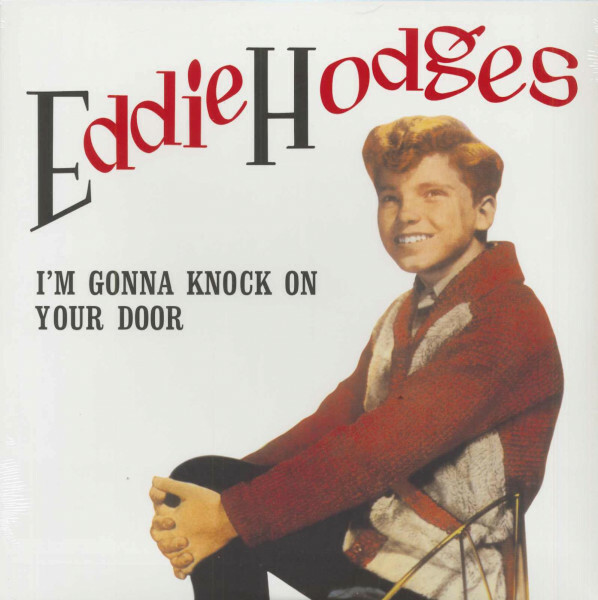 In 1961, Hodges was signed to Cadence and his 'I'm Gonna Knock On Your Door' and 'Girls, Girls, Girls Are Made To Love' both made the Top Twenty in 1961 and 1962 respectively. His kiddie tenor delighted sub-teen listeners and infuriated others. 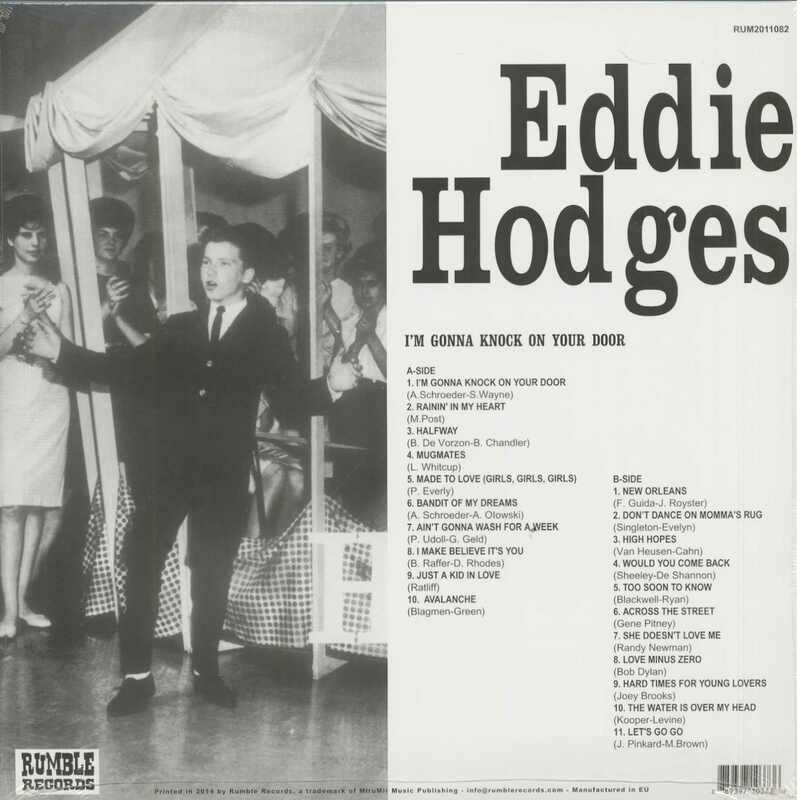 He also cut the original version of the , Brook Brothers' British hit, 'Ain't Gonna Wash For A Week' and returned to the charts for the last time with a revival of US Bonds' New Orleans' on Aurora in 1965. Kundenbewertungen für "I'm Gonna Knock On Your Door (LP)"